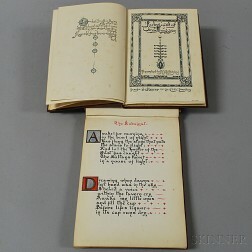 Save your search - find out immediately when "Omar Khayyam" is available at auction! 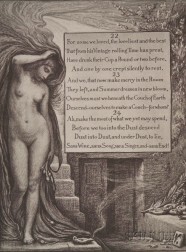 Rubaiyat of Omar Khayyam, Illustrated by Elihu Vedder (1836-1923). Poems of Childhood, Eugene Field with Illustrations by Maxfield Parrish and Rubaiyat of Omar Khayyam, Illustrated by Edmund Dulac.